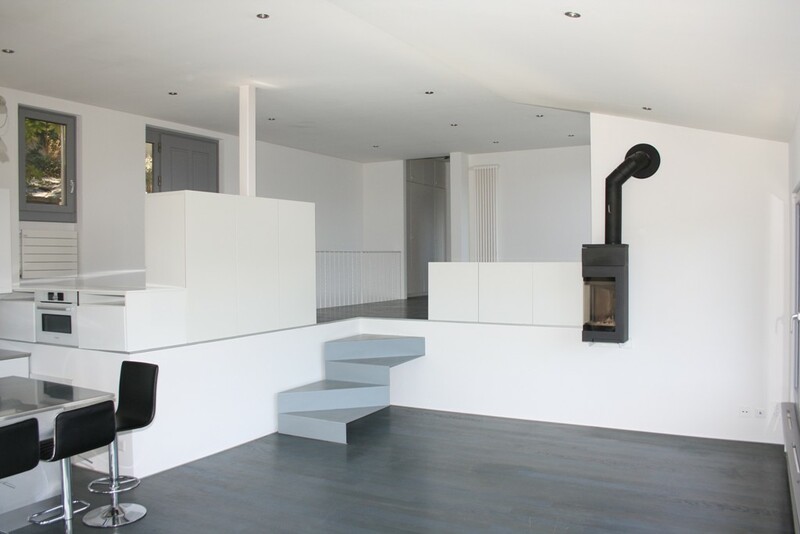 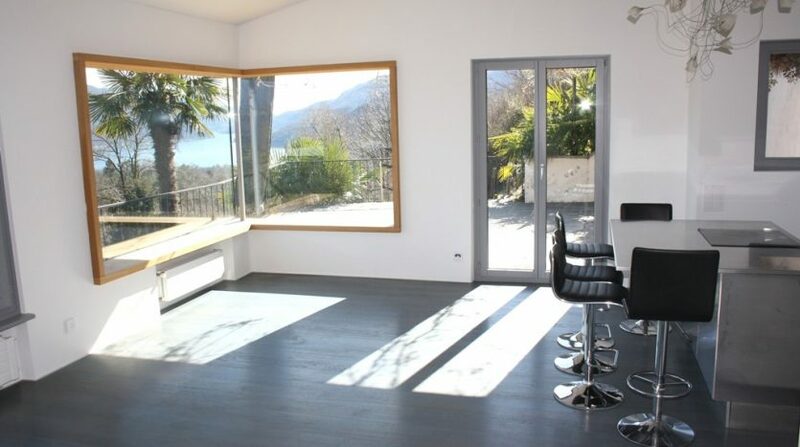 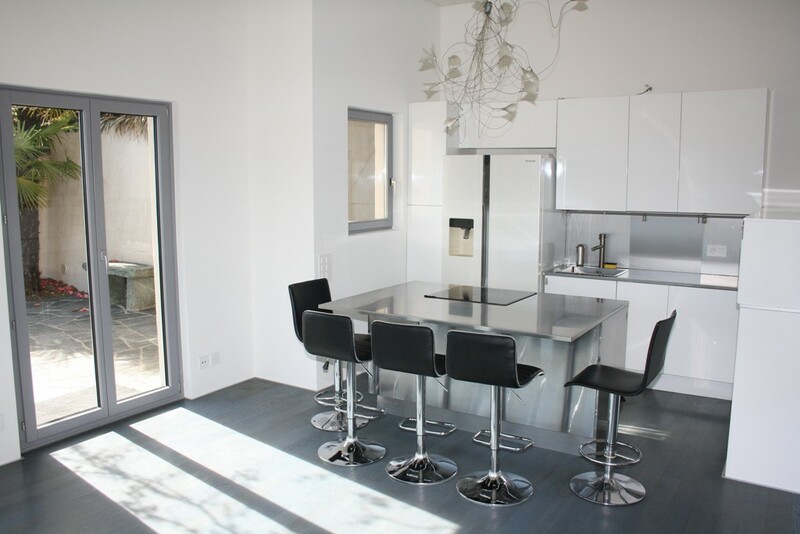 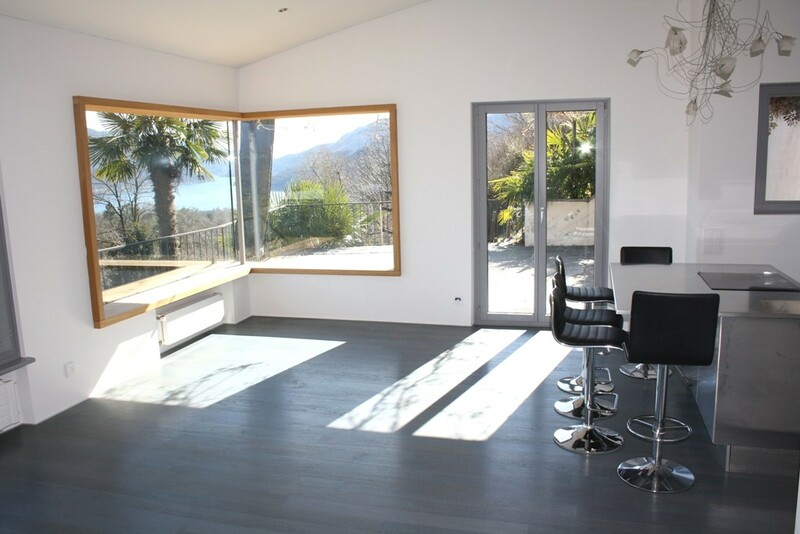 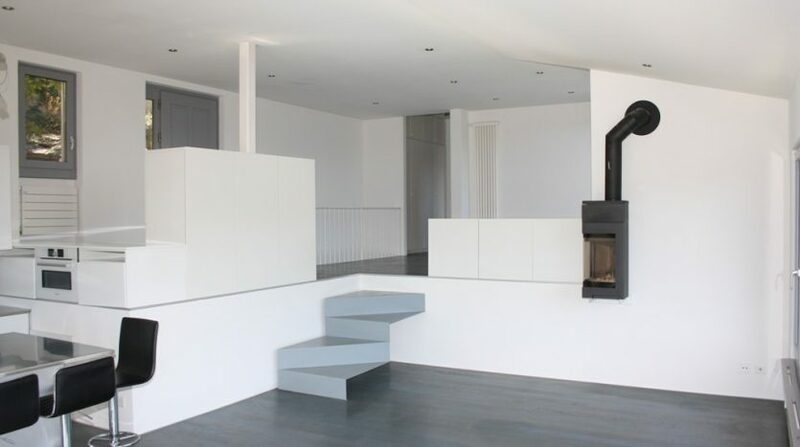 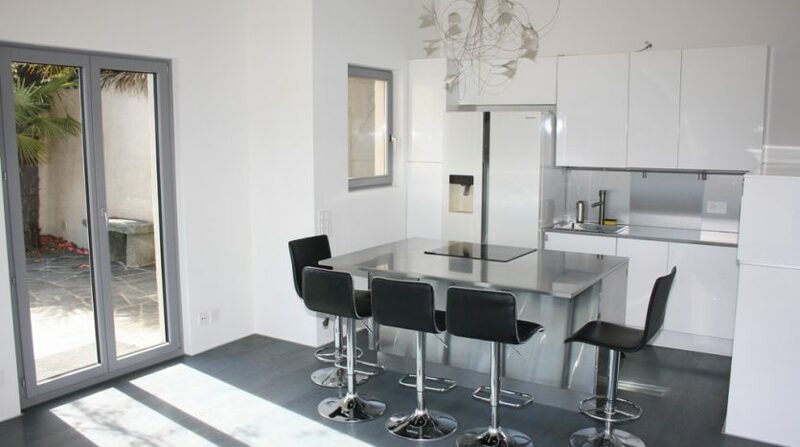 This very beautiful and bright 5 ½ room single family house in Mediterranean style, which has been renovated in 2012 with additional very modern living solutions, is located in a dominant and very sunny location directly above the village of Cassina d’Agno. 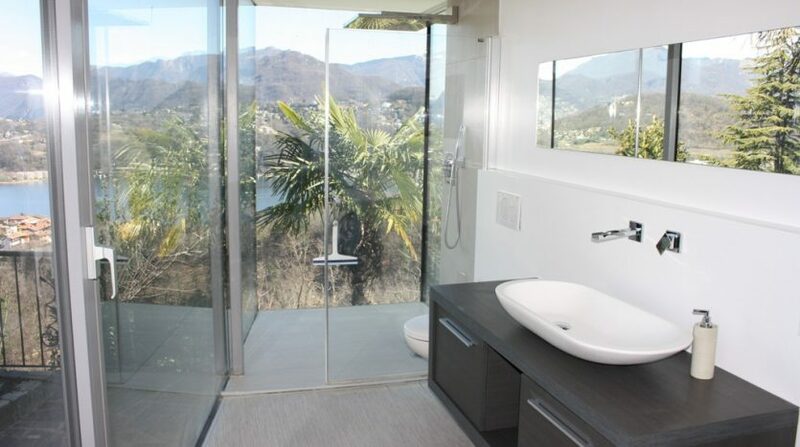 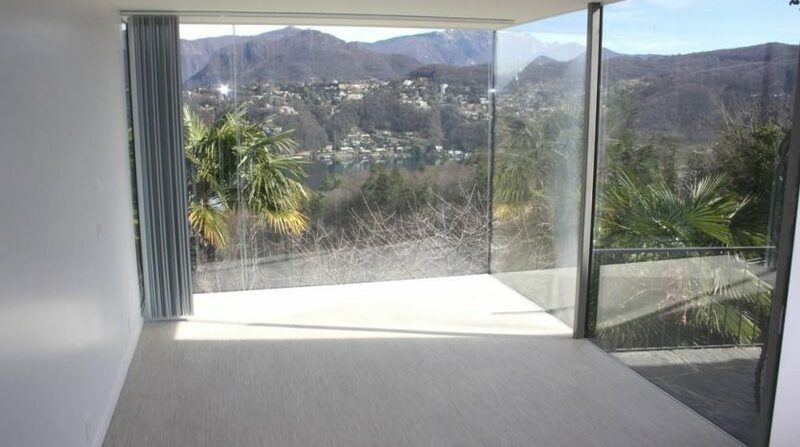 Thanks to the large and modern panoramic windows in the open and airy living area, you can enjoy a spectacular 180° panoramic view of Lake Lugano and the surrounding mountains. 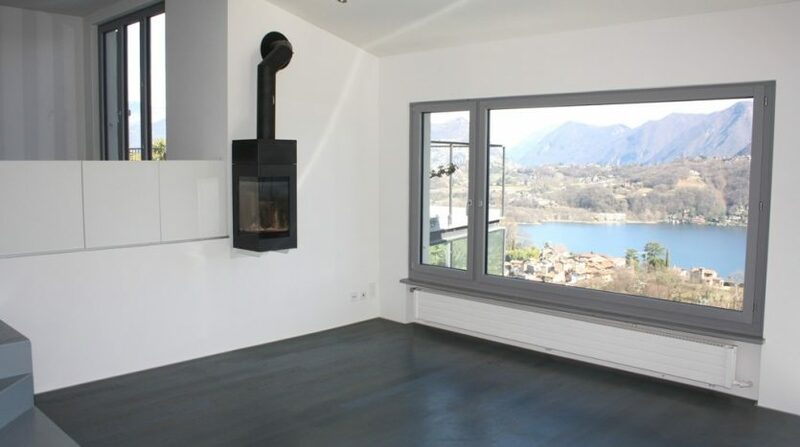 The house also has three large terraces with magnificent lake views, a modern fireplace, two covered parking spaces, a cellar room and a technical room. 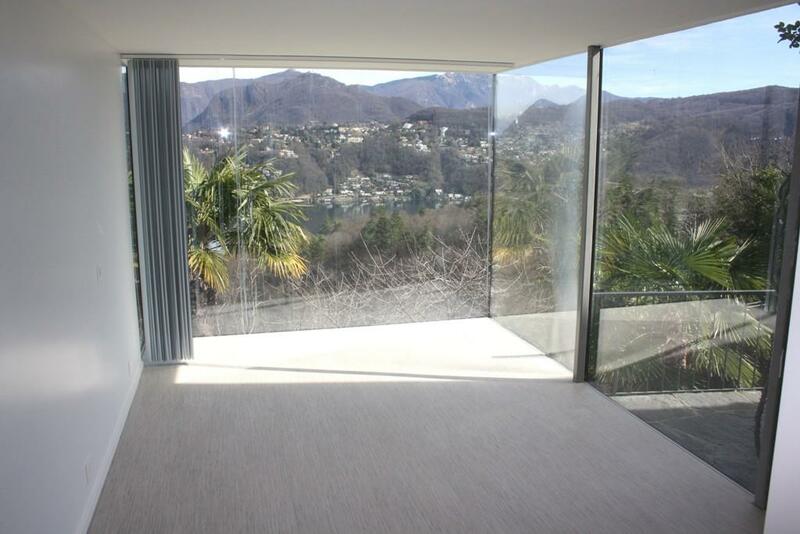 The sloping garden offers several areas of use. 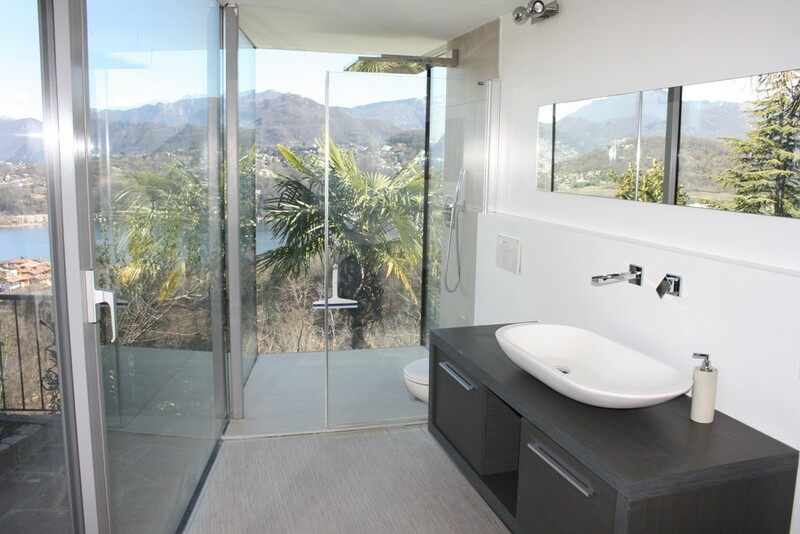 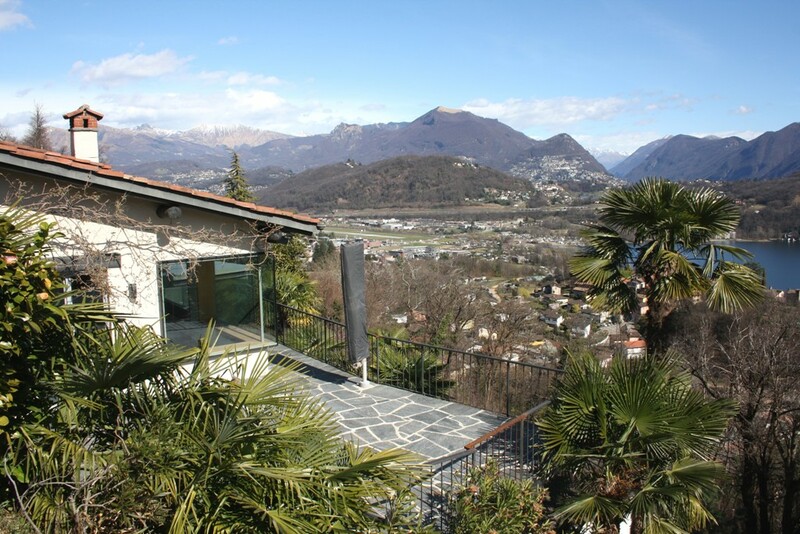 The property enjoys great privacy as it is situated on a dead-end street in a very quiet residential area. 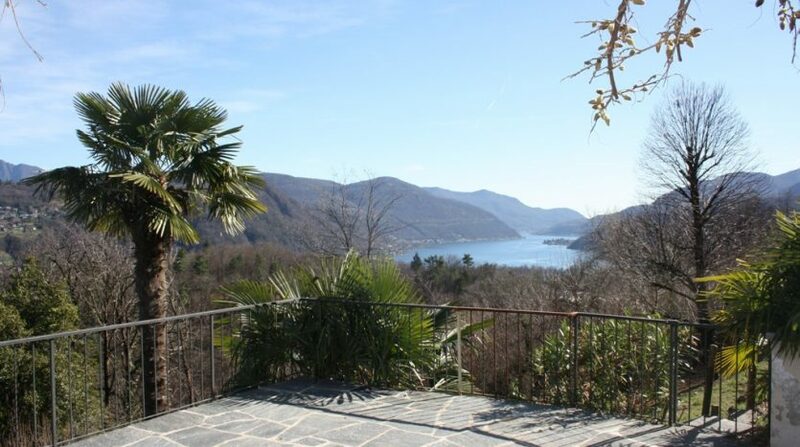 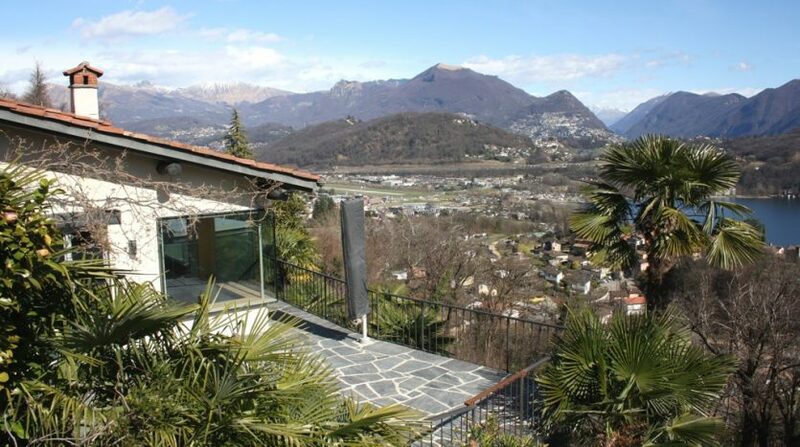 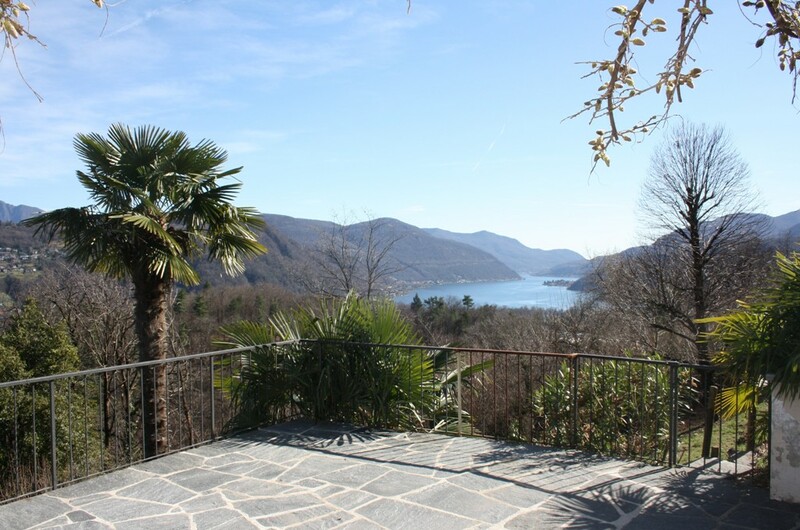 The location is ideal, close to Cassina d’Agno, not far from the centre of Lugano and close to public transport and schools. 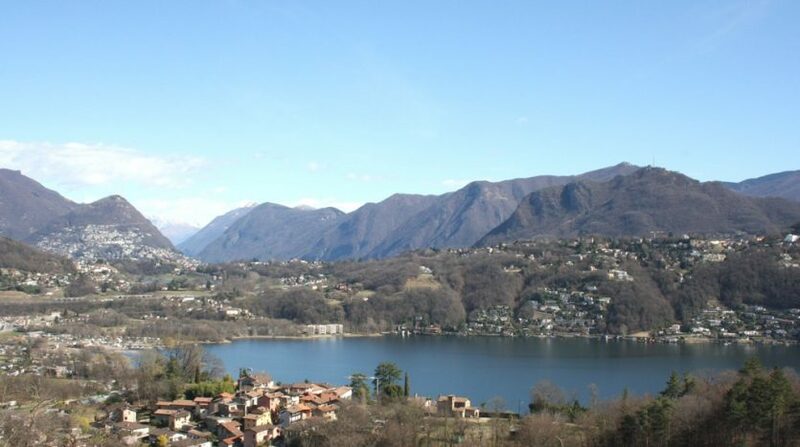 Several shops, supermarkets, drugstores and banks are only 5 minutes’ drive away, in the nearby village of Agno. 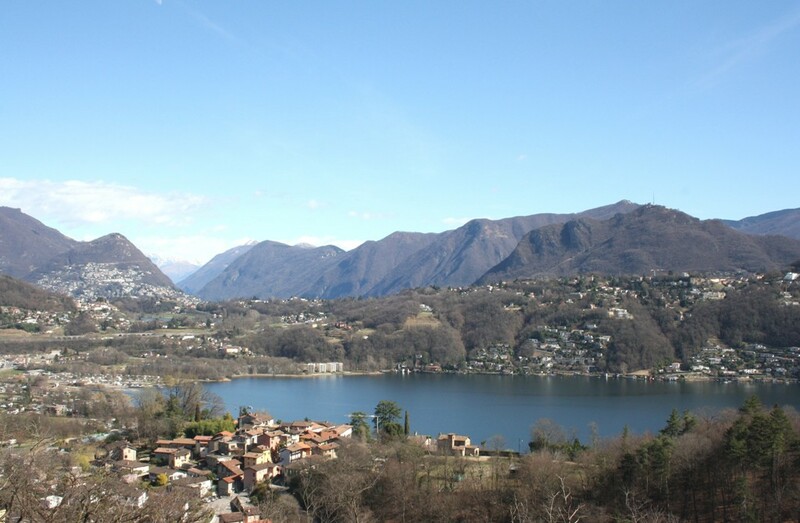 The airport Lugano-Agno, the golf club of Magliaso as well as beaches can be reached quickly and easily.